There’s an abundance of fighting games out there, with some being more technical than others, which certainly does a great job at catering to the lesser skilled, as well as the pros. 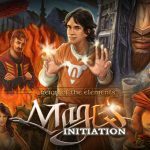 With combos left, right and center, flashy super moves, projectile attacks or throws, there’s no end to the eye-watering magic on-screen and the frantic action. A lot of games have done away with the often-adopted trope of button mashing from amateurs in favor of more skill-based mechanics that can be tough to master. With events such as EVO, however, we can see that there are gamers out there that live and breathe these types of games, putting their hearts and souls into mastering them and pitting their skills against others in a bid to become the best. I, myself, love these games; therefore, I felt compelled to compile a list of the very best of them all. 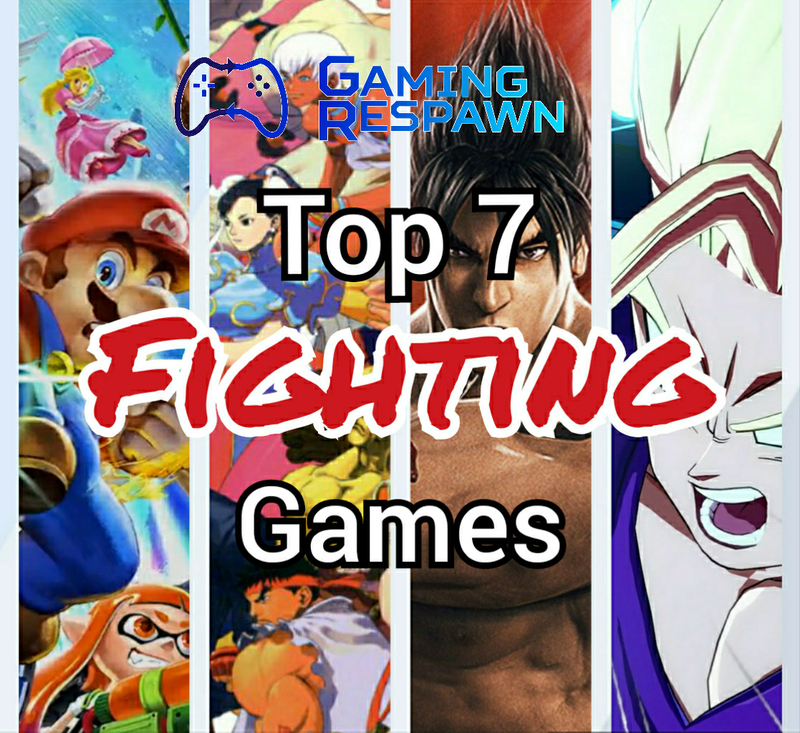 So here are our top 7 fighting games. 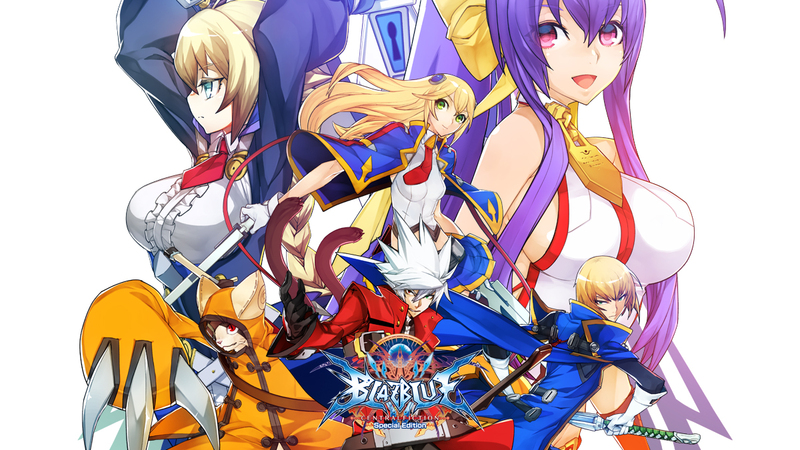 The most recent release on this list is the Switch port of BlazBlue: Central Fiction. Created by the masters of 2D fighters, Arc System Works, Central Fiction released back in 2016 with an incredibly diverse wealth of characters, fast and frantic on-screen action that mesmerized with its flashy 2D graphics. The recent Switch release came with all DLC, which makes it the most complete version to date. An expansive story mode, impressively deep arcade mode, complex but fair fighting system and its aforementioned big roster make this the best BlazBlue game available and one of the best fighters around. The protagonist’s name is Ragna the Bloodedge! It just screams badassery. The Mortal Kombat series is best known for its violence, gore and the age-old rivalry between series vets Scorpion and Sub-Zero. The series went off the rails from Mortal Kombat: Deadly Alliance as the move to three dimensions didn’t do the series any favors, and fans didn’t take too well to the games going forward. 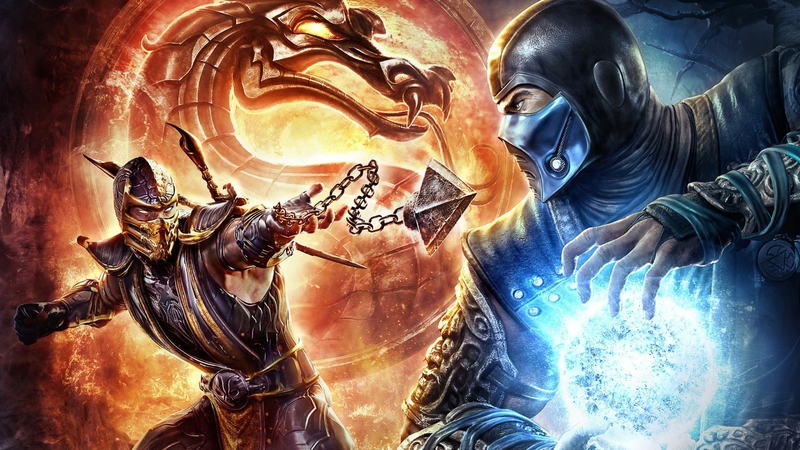 Enter Mortal Kombat 9, the game that revitalized the series. It brought back many classic characters and returned the gameplay back to its better known 2D plane. Its revamped roster, stages, inclusion of classic characters and costumes and wealth of modes make this entry to the franchise the best since Mortal Kombat II. It needs to come to Xbox One Backwards Compatibility pronto! 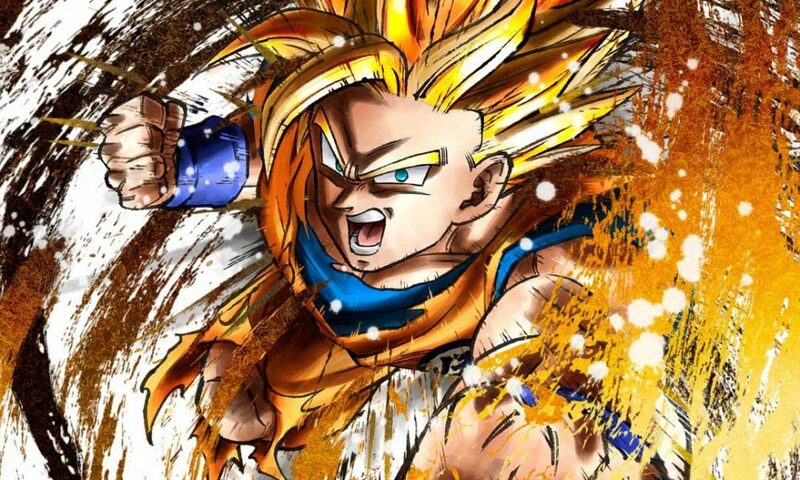 Top of the pile of Bandai Namco’s highly acclaimed and beloved fighting franchise stands the second entry of the Tag Tournament games. 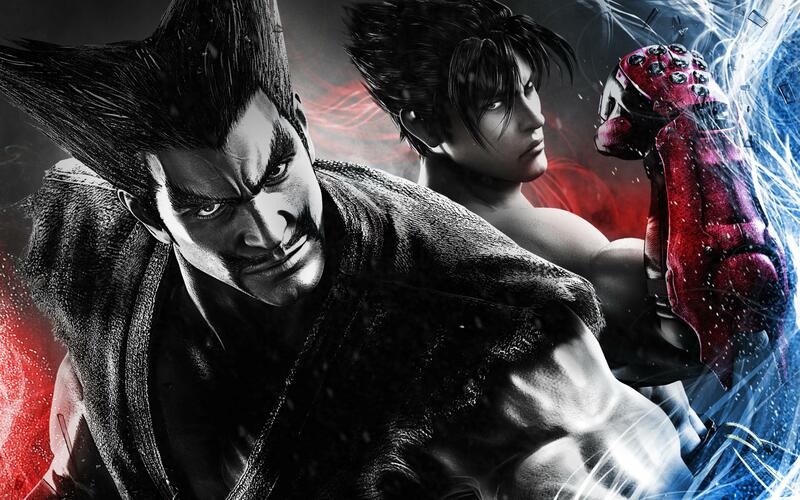 The most recent Tekken 7 had a respectable 37 playable characters and more on the way, but it doesn’t come close to Tekken Tag Tournament 2’s massive lineup of 55 playable fighters. Also being a Tag game, you’re able to pick 2 fighters and, depending on who you team up with, utilize special tag moves that look awesome and are satisfying to pull off. A highlight is King and Armor King’s Irish Whip move which throws your opponent into your partner, who then pulls off a power slam. Very cool. A tough decision was made between 3rd Strike, Street Fighter Alpha 3 and Ultra Street Fighter 4 IV, and the margins were thin, but Street Fighter III: 3rd Strike cannot be beaten as the best of the franchise. 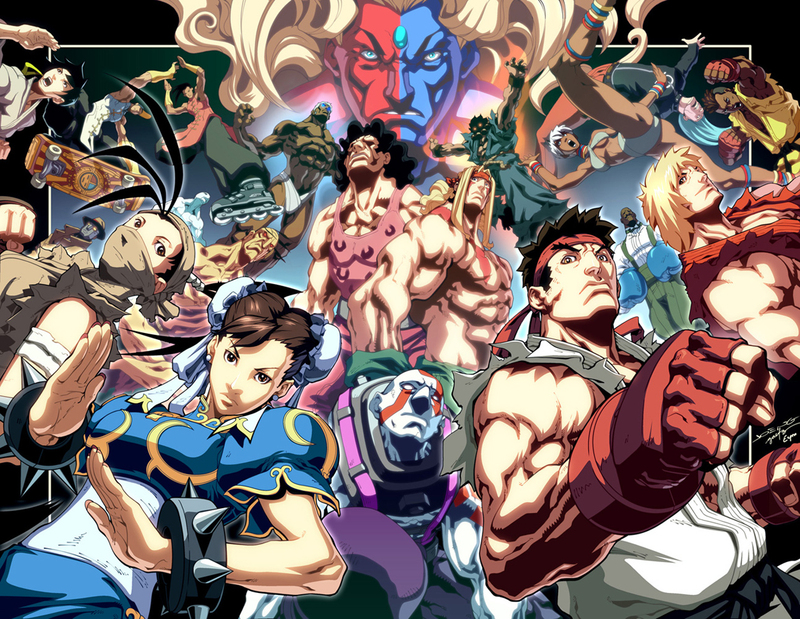 Being the third release of the Street Fighter III games, 3rd Strike was the most feature-rich and complete of them all. It had stunning 2D graphics with outstanding sprite animations, which in turn made moves look phenomenally cool. It also had an unorthodox cast by mixing series vets, such as Ryu, Ken and Chun-Li, with the likes of Oro, a weirdo who fights with one arm tied behind his back, and Necro, an alien guy who was a result of a failed experiment. This series also introduced the high risk/high reward parry system which has become famous thanks to eSport legend Daigo Umehara who used an impossibly perfectly timed series of parries to win a high stakes match at an EVO tournament. The game is phenomenal and is the best Street Fighter game of the franchise. The crossover between a comic book titan and one of the best video game developers in existence was a sure-fire success. 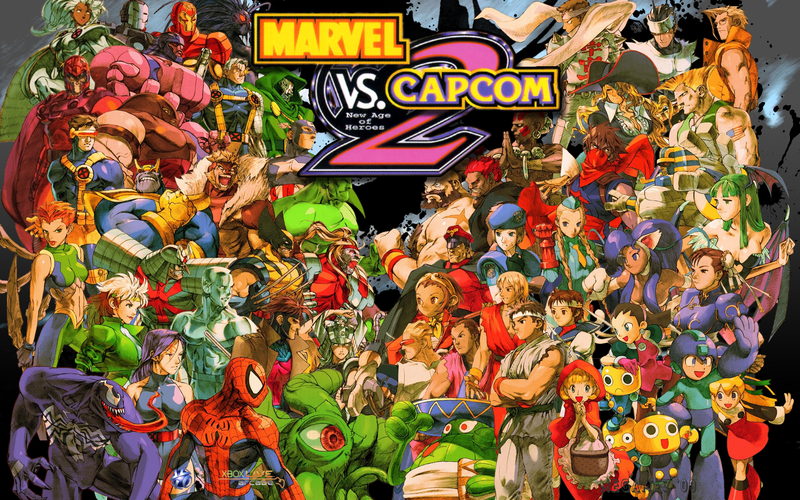 Marvel vs Capcom pitted the likes of X-Men’s Wolverine and everybody’s friendly neighborhood Spider-Man against Street Fighter’s Ryu and the Blue Bomber himself, Mega Man, and it was an instant hit. Each character had their own set of moves, super moves and team up attacks, and the fantastic, cartoony graphics made it all a feast on the eyes. The second game in the franchise added more characters, totaling at a whopping 56 to choose from, a more refined Variable Assist system that allowed you to call in your partner for a one-hit move or heal during battle and 3D backgrounds that enhanced the experience. Another game that needs to be backwards compatible on Xbox One. Nintendo’s famous crossover franchise has recently hit its peak with Ultimate for the Switch. Putting every single character and stage from every entry before it meant that this would definitely live up to its Ultimate title. 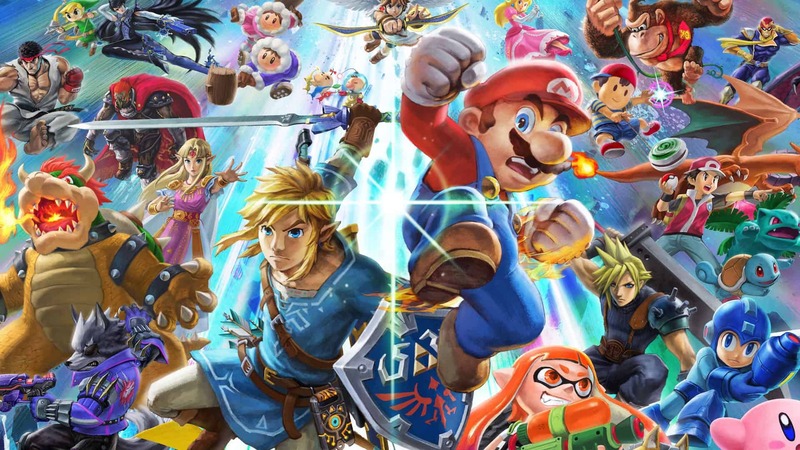 With Nintendo mascots such as the Mario brothers, Kirby and Donkey Kong going toe-to-toe with Solid Snake, Sonic the Hedgehog and Castlevania’s Simon and Richter Belmont was something that needed to be seen to be believed. More of an arena fighter than a traditional 2D fighting game, you still beat the crap out of your opponents using each character’s unique attacks, items and weapons randomly dropped, and each character has their own unique and flashy Smash Attack, which are awesome to pull off. Aside from the skirmishes, Ultimate sports an extensive campaign called Spirits and a wealth of other single-player modes that give it unlimited replay value. If you own a Switch, you need to have this game in your collection. Read our review HERE. So those were our best of the fighting game genre. Do you agree? 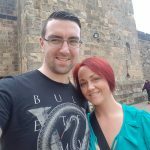 Have we missed any that you class as one of the best? Let us know either below or on any of our social media platforms.